Foto de stock - The Sellin Pier is a pier at the Baltic Sea. The pier is 394 meters long ... . 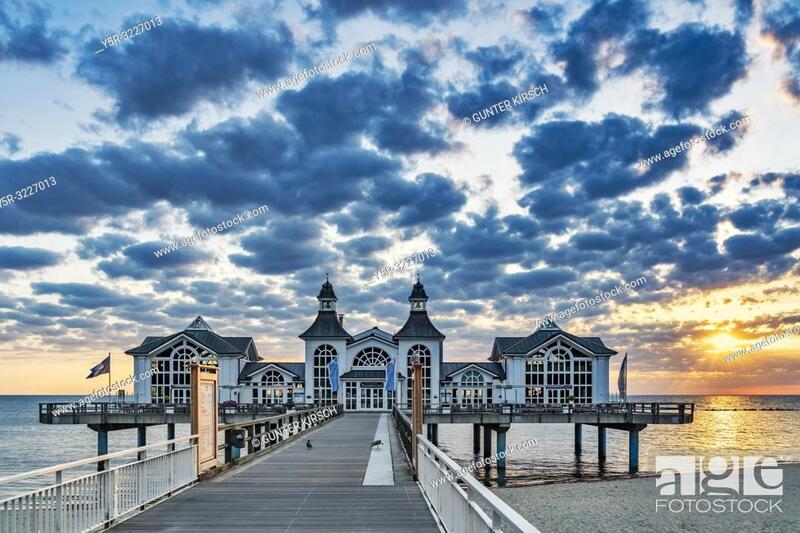 It was inaugurated in 1998, Sellin, Ruegen Island, County Vorpommern-Ruegen, Mecklenburg-Western Pomerania, Germany, Europe.